Movie Night for Grownups: 'No Small Matter' | The Children's Room | Parenting | Kids VT - small people, big ideas! 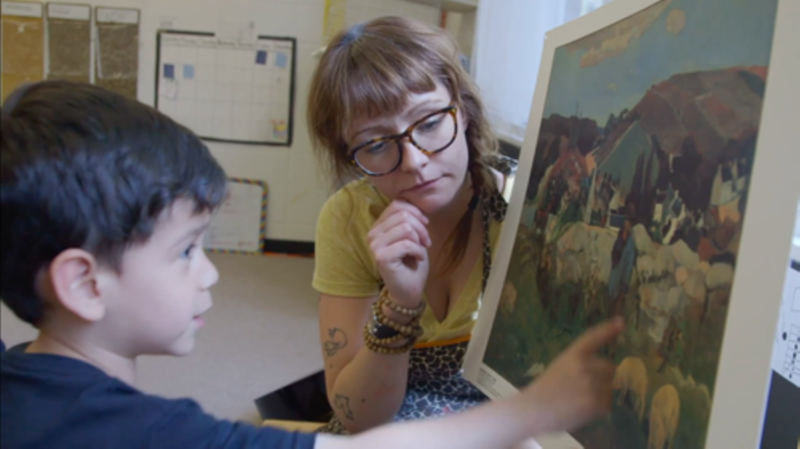 Maroni Minter — field manager with Let's Grow Kids — shares a new documentary about the science around child development in the early years, then catches up curious community members about the changes to the early care and learning system proposed to Vermont’s legislature. Pizza provided.